Procter & Gamble (P&G) and Care International celebrated the provision of 71 million litres of clean water to Nyanza, as part of P&G’s Children’s Safe Drinking Water (CSDW) program, on 30th November at the screening of their Transformation of Water documentary in Kisumu County. 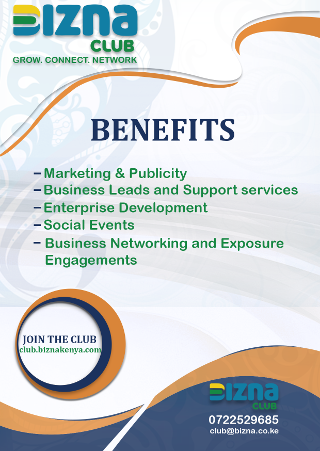 They invested over KES 300 million during the program. The program has so far touched 150,000 households in Migori and Siaya and has assisted the Kisumu County Government in flood areas and during cholera outbreaks. “According to water.org, 41% of Kenyans still rely on unimproved water sources, such as ponds, shallow wells and rivers. Stakeholders in private and public sector need to collaborate to improve this situation. Access to clean water would drastically reduce the number of diarrheal deaths by 34%. Knowing this drives us to continually put in place interventions in collaboration with our partners, in order to make clean water available for all,” said Mr. George Owuor, Head of Government Relations P&G, East Africa. P&G’s Children’s Safe Drinking Water program, which has been in effect in Kenya for over 12 years, has seen over 1 billion litres of clean drinking water provided to rural and peri-urban communities. The program utilizes P&G Purifier of Water sachets, a low-cost powdered technology in a packet that is designed to purify heavily contaminated drinking water and get it to WHO standards for safe drinking water. The Transformation of Water documentary was produced in conjunction with National Geographic. It vividly tells the story of communities that lack access to clean drinking water as well as the progress that has been made by the Government and private sector in addressing this need. 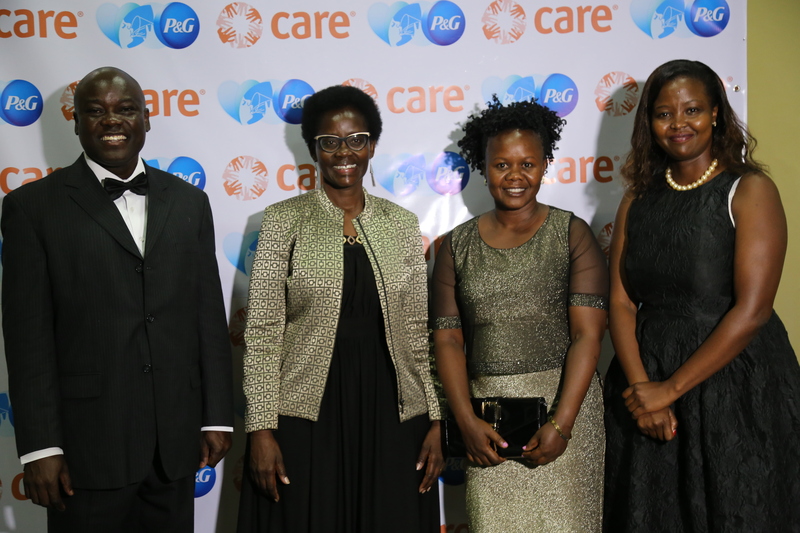 The screening, in partnership with CARE International, was graced by H.E Dorothy Nyong’o, The First Lady of Kisumu and the immediate former Kisumu County Deputy Governor, Ruth Odinga. P&G scientists in collaboration with the U.S. Centres for Disease Control and Prevention (CDC) invented P&G’s Purifier of Water. Each 4-gram packet of P&G Purifier of Water turns 10 litres of dirty, potentially deadly water into clean and drinkable water in minutes. P&G’s initiative to provide clean drinking water is geared toward reducing sickness and death in children who drink contaminated water. This complements the Government’s pledge to provide universal health care. Previous articleWhere’s Sh. 30 billion loan Kenya took to solve Nairobi traffic problem?